Looking for an out of the box solution for Stripe? Are you a business owner who wants to use Stripe to accept payments? Or perhaps you want to add recurring payments for your subscription business? 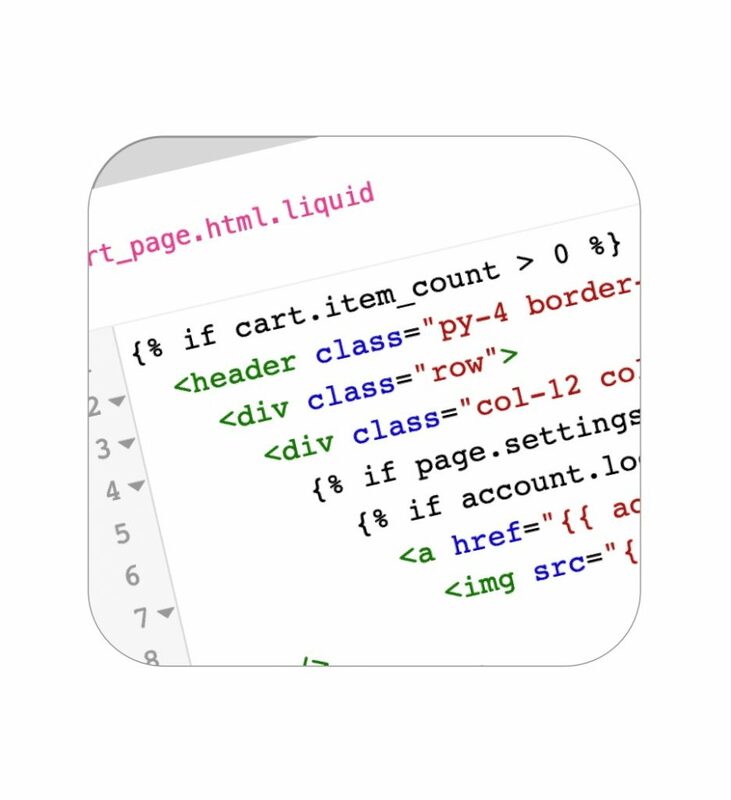 Maybe you’re a developer who wants to quickly add a full featured shopping cart for a client? Stop reinventing the wheel for payment processing. Stripe’s API makes it incredibly easy to get started. 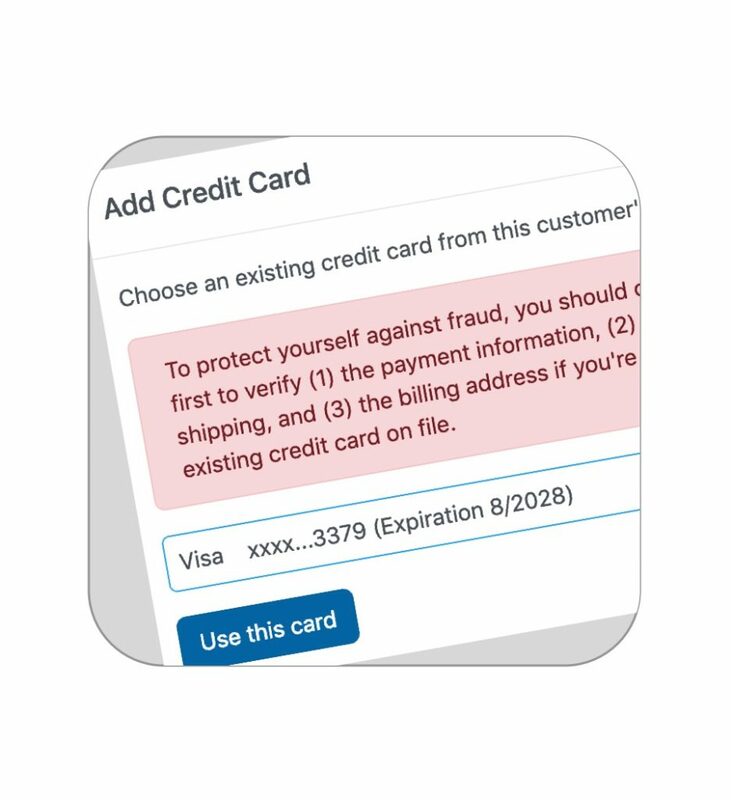 But what if you wanted your shopping cart to do more than just accept payments? Cartfunnel offers a robust, production tested environment on which you can trust to build your business. 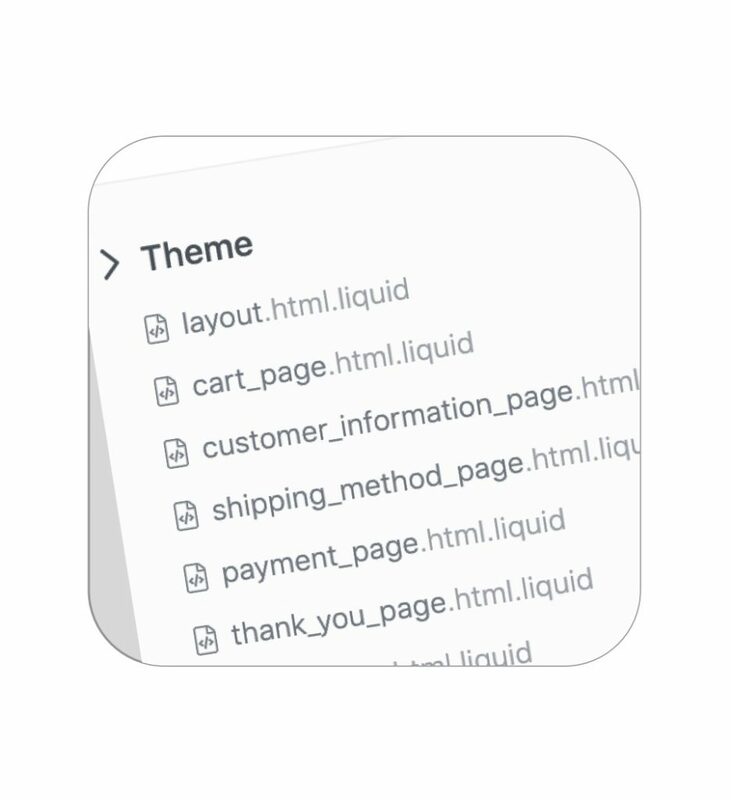 With Cartfunnel, you’ll be able to sell and manage subscriptions from an easy to use dashboard. But selling subscriptions isn’t only about processing recurring payments every month. 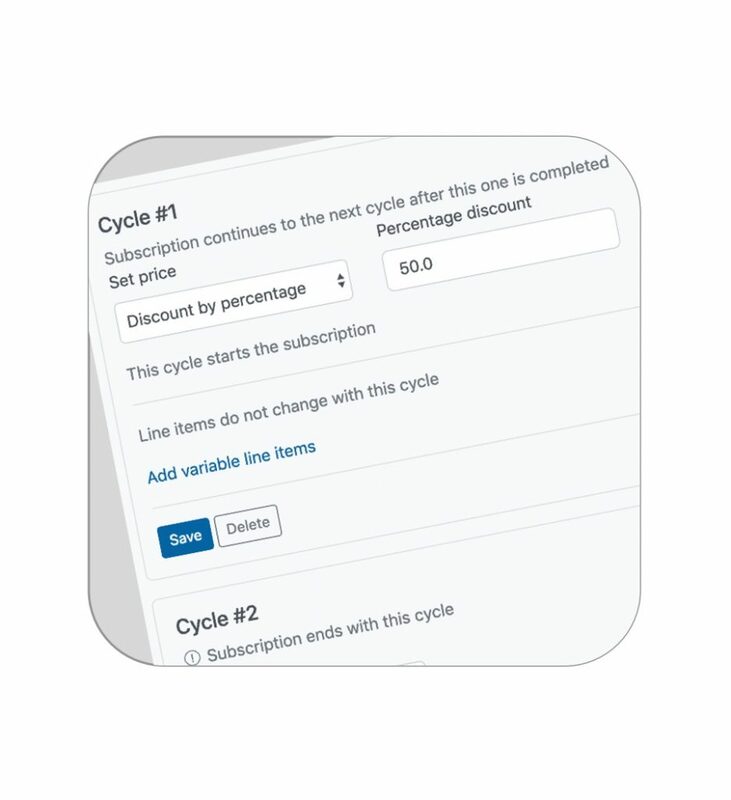 Say you wanted to give a discount for the first 3 subscription cycles, you can do that with Cartfunnel’s fine level of cycle control. 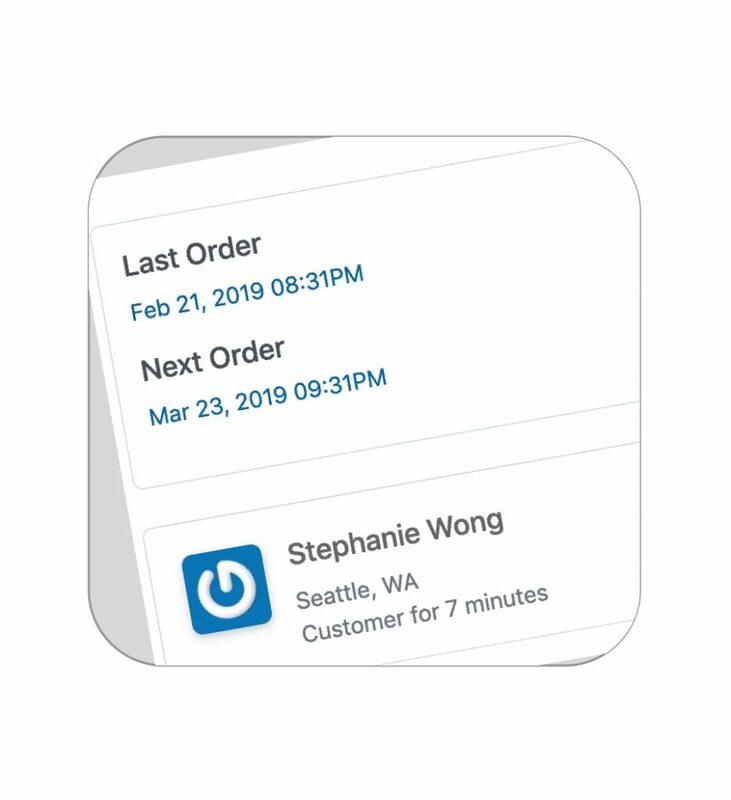 Or perhaps you want your customers’ order to change on the 5th subscription cycle – you can do that too with Cartfunnel’s variable line item feature. You’ve just sold your product to the customer. Wouldn’t it be great if you could entice the customer to purchase another one from you, perhaps at a discount? 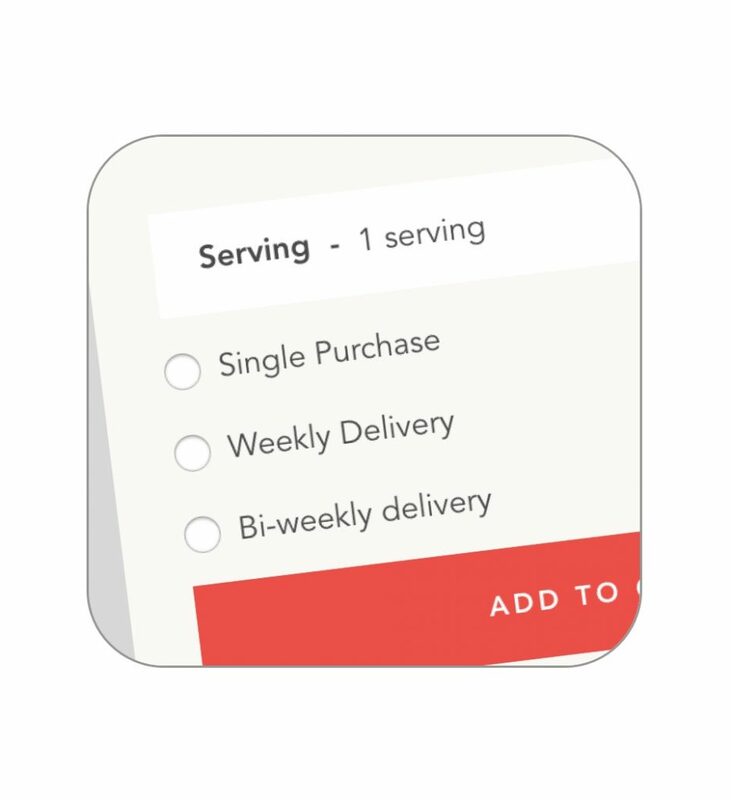 Cartfunnel intelligently handles pre and post purchase upsells, allowing you to target customers based on what product they’ve purchased, the quantity that’s already in their shopping cart. Issued A Refund in Stripe? Other platforms require you to perform all the transactions on the platform – otherwise things may “break”. You can manage your transactions in Cartfunnel… or Stripe. 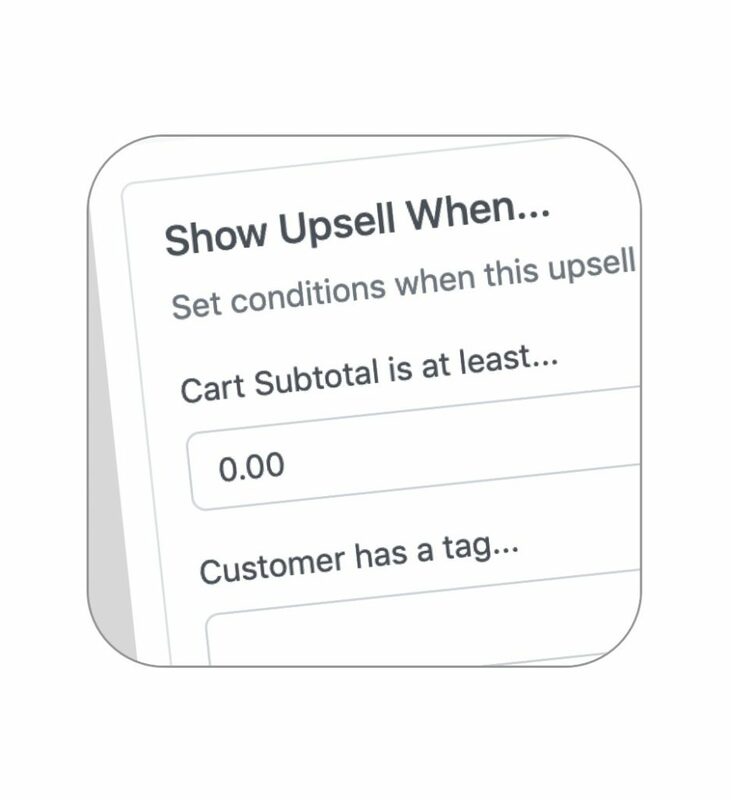 A refund issued in Stripe will be detected in Cartfunnel, and we’ll update the order accordingly. Our integration with Stripe is ever improving. 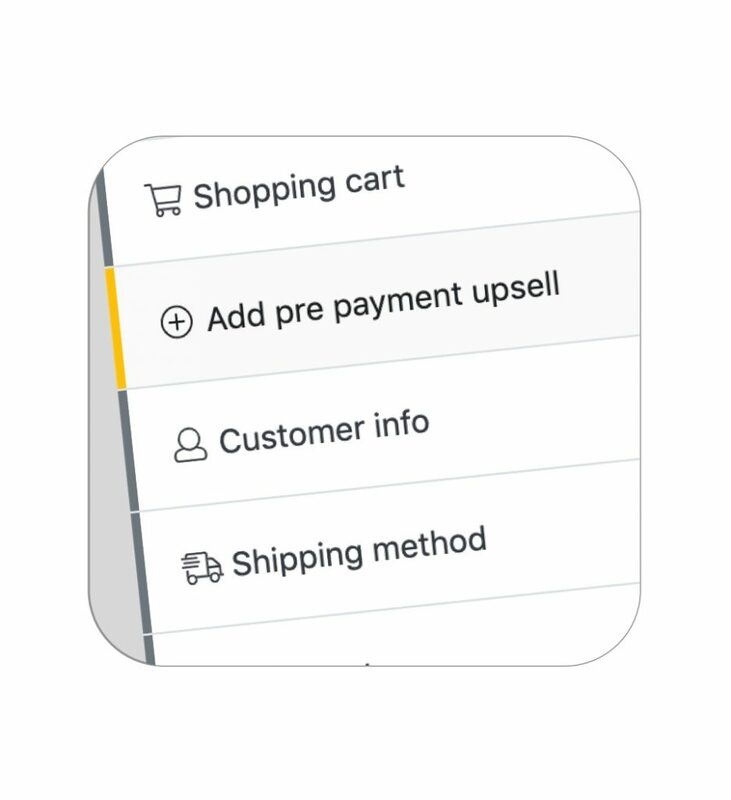 New features introduced by Stripe are actively considered on how it would make Cartfunnel – and your shopping cart – even better. Cartfunnel can help your business solve the problems you want to solve right now. Sign up for a risk free trial of Cartfunnel.